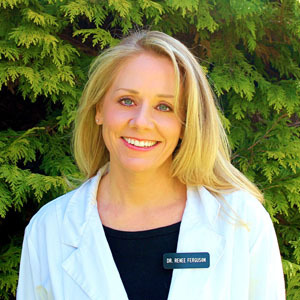 Born and raised in BC, Dr. Renee Ferguson has practiced for over 20 years in a variety of different small animal hospitals, and taught Accredited Health Technologist and Veterinary Assistance courses at local colleges. 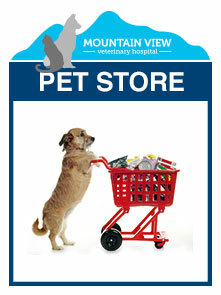 Mountain View Veterinary Hospital is a small-animal veterinary practice serving the communities of Langley, Surrey, White Rock and the Fraser Valley. 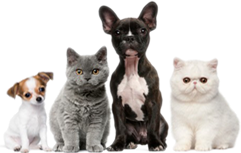 We are a fully equipped, full-service animal hospital offering preventive, medical, surgical and dental care for your cats and dogs. 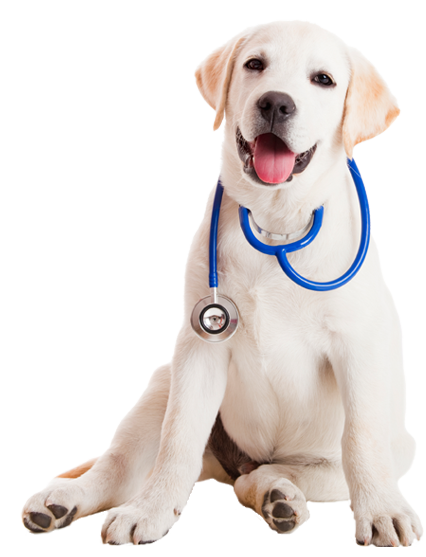 We have an experienced and highly qualified team, who are committed to providing quality care for your pets with a special focus on customer service.